1. Every Piece Tested and Formatted Before Delivery. 2. Available in Black, Black/Silver, Blue, Green, Red, Orange colors. 3. Available in 2GB, 4GB, 8GB, 16GB capacities. 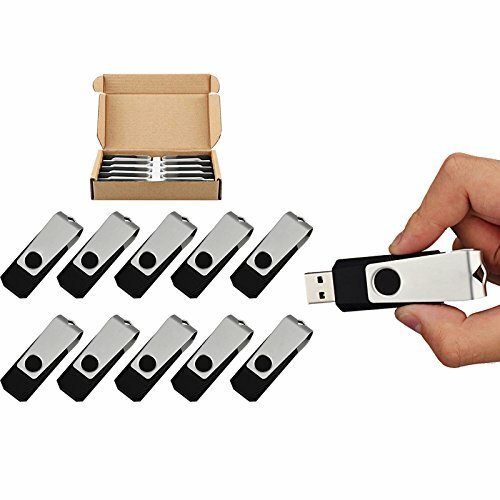 We offer you 100% after-sale service and risk-free satisfaction guarantee to enhance your confidence to buy the usb flash drives from TOPSELL. No question asked. 100% RISK - FREE SATISFACTION GUARANTEE - 30-day money back guarantee 12-month warranty, let you confident with our charger cords. Free lifetime technical support, carefree service! If you have any problem,Please email us via zhonglian217@163.com, we will provide satisfied solution to you! If you have any questions about this product by TOPESEL, contact us by completing and submitting the form below. If you are looking for a specif part number, please include it with your message.